The basic idea behind The Wild Eight is to stay alive. Eight people survived a mysterious plane crash in the snowy Alaskan wilderness. Now they have to gather food, water, wood and supplies and try to keep on keepin' on. 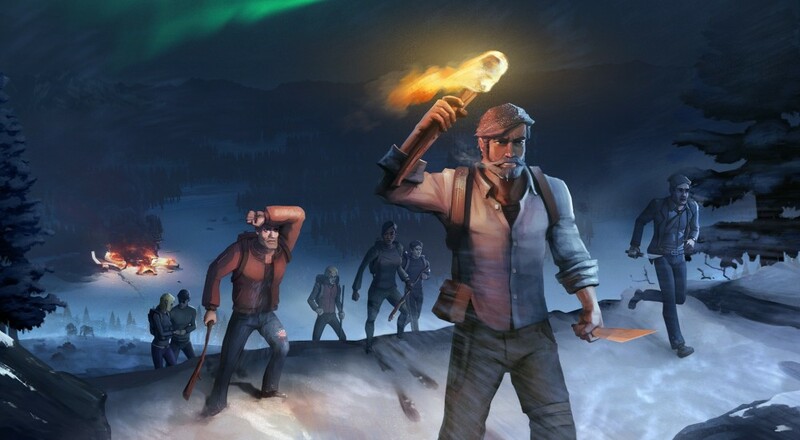 Exploration, hunting, and crafting are all part of the experience, as is online co-op for up to eight players. The Early Access plan includes tons of game balancing and bug fixes based on player feedback. New side quests are also in the works, along with an advanced combat system, improved interface, and Mac/Linux support. In case you're curious about the game (and you should be), we interviewed the development team awhile back and scored some sweet details on the co-op experience.